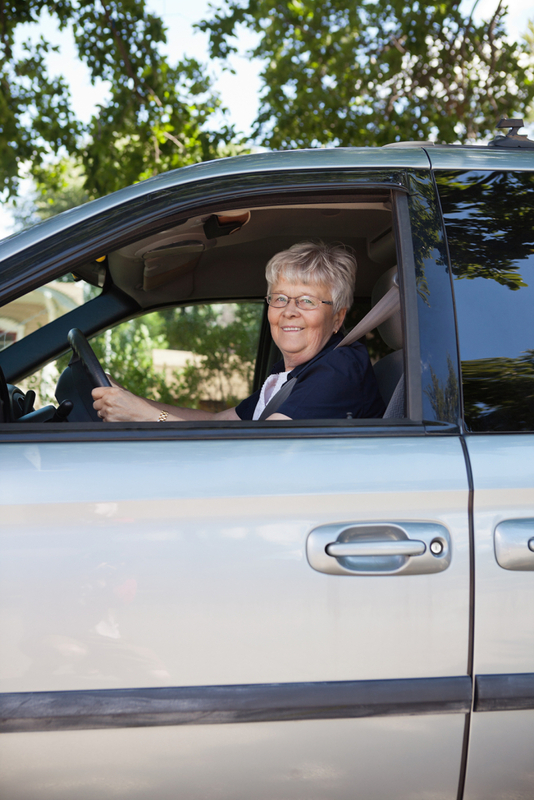 We are experts at completing Driving Assessments for people with cognitive impairments. 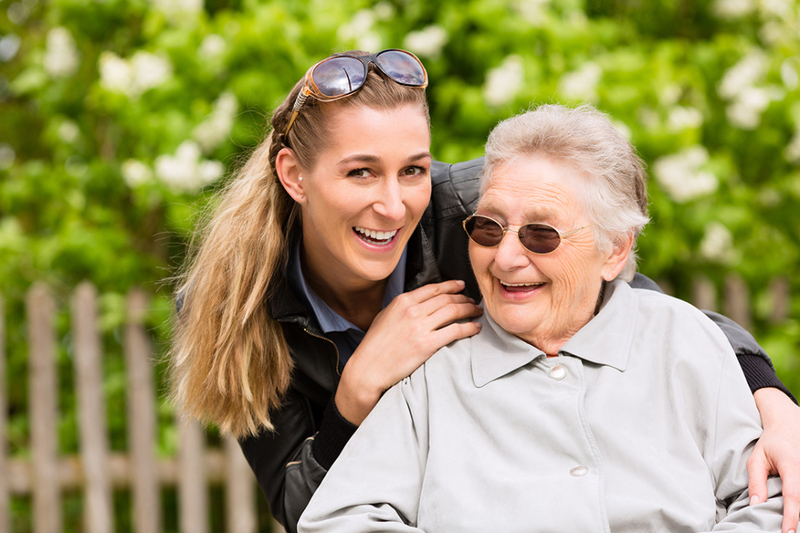 Our experienced team can assist people with physical impairments get back to driving safely and independently. If required, our experienced Therapists can prescribe vehicle modifications and lesson plans. For most people, driving is a valuable skill. It allows people to stay connected to their communities and complete meaningful activities. However, various medical conditions can impact on one’s ability to drive safely. 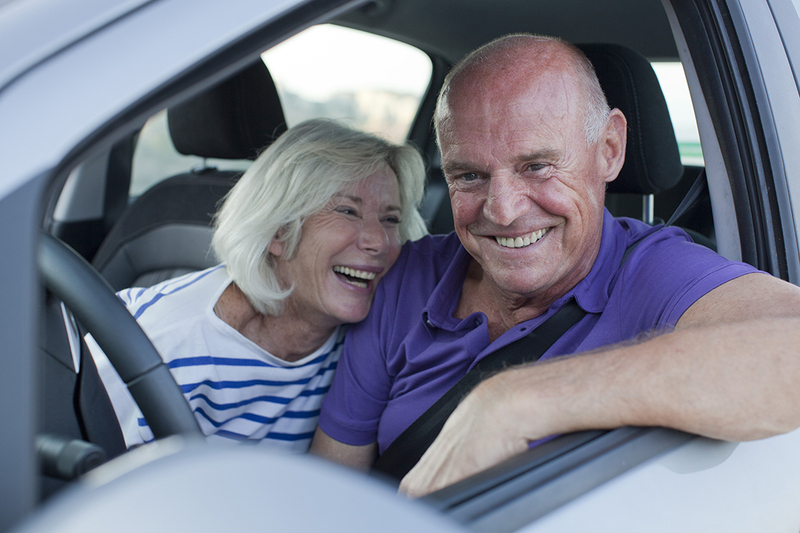 At Modified Driving Solutions, our team of specialised Driver Trained Occupational Therapists have the expertise to assess how the impact of an injury, illness or aging can affect a person’s ability to drive. Our team will assist our clients to develop skills to enhance their ability to drive safely and independently. At Modified Driving Solutions we strive to deliver quality service at competitive prices. We have short waiting lists and will forward our assessments to the Roads and Maritime Services (RMS) within 24 hours. Let us help you get back to the important things in life!